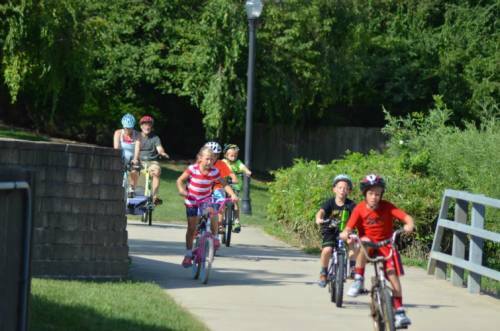 Bring your bicycle and meet at the Lima Stadium Park to ride with the rangers while exploring the Rotary Riverwalk. The Lima Rangers will also be joined by the Lima C.O.P. Officers. Takes place every Tuesday during seasonal months: April 9th, May 14th, June 11th, July 9th, August 13th, September 10th, and October 8th. Supported by Crankers Cycling and Activate Allen County.